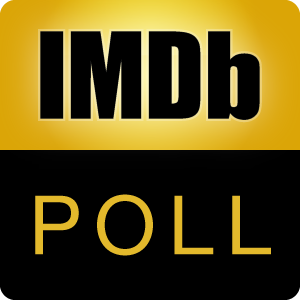 Poll: Favorite Joseph Gordon-Levitt Film? Of these films, which is your Favorite Joseph Gordon-Levitt work? This does not include his TV work, short films, voice work or video game work. Discuss this list at http://www.imdb.com/board/bd0000088/flat/220211058?d=220211058#220211058.